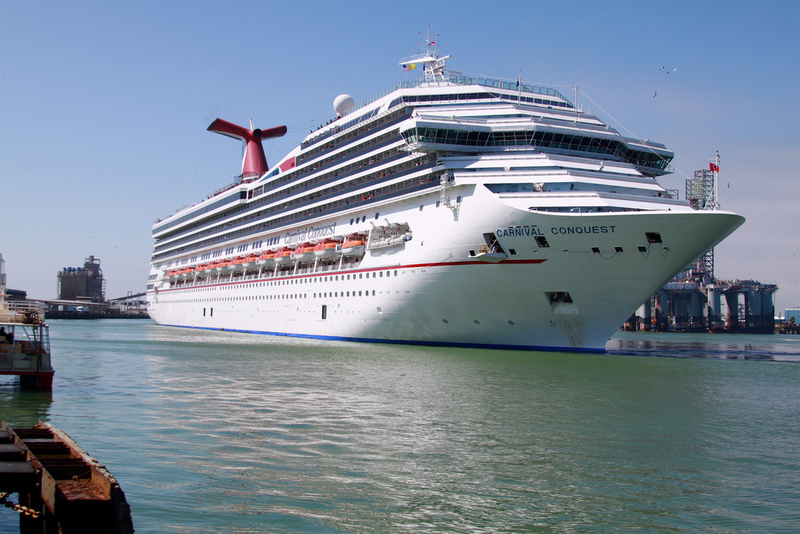 It’s being reported that a crew member has sadly been killed while working on the Carnival Conquest cruise ship. The ship was docked at it’s home port of New Orleans when the accident happened. The crew member was on the cherry picker (man lift) which is a large looking vehicle with a long device that can extend out so workers can clean, paint and do maintenance on the side of a ship. The crew worker got stuck between the man lift and a section holding one of the life boats. Medical teams did try to safe the crew member along with local emergency services but he sadly died. The cherry pickers are very common for doing maintenance work on ships and you will often see them on the dock while embarking and disembarking the vessel.